Estate planning isn’t only for the wealthy. Without a plan, you could be impacting your loved ones, even if you don’t have a pricey home, large investment account or valuable art to pass on. 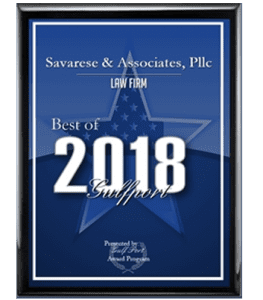 SAVARESE and ASSOCIATES, PLLC are licensed probate lawyers knowledgeable in several forms of probate law. Estate planning protects your loved ones, which means giving them protection from taxes, as much as possible. 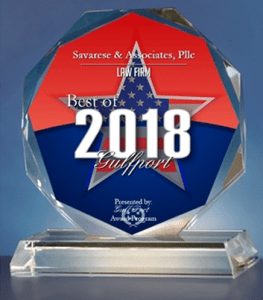 Essential to estate planning is transferring assets to heirs with an eye toward creating the smallest tax burden for them.